My iPhone slips from my hand and lands on the subway tracks. I glance down the tunnel and don’t see a train. I’m carrying a heavy bag containing a Macbook Pro, an iPad and a dozen or so books. The digital signboard says the next Manhattan-bound train will arrive in one minute. I put my bag down on the platform and hop onto the tracks. Within ten seconds I’ve grabbed the phone and am back up on the platform. I’m wearing white pants (I never wear white pants), which are now covered in grime. Everyone on the platform is staring at me. In two minutes or so, I board the next train. 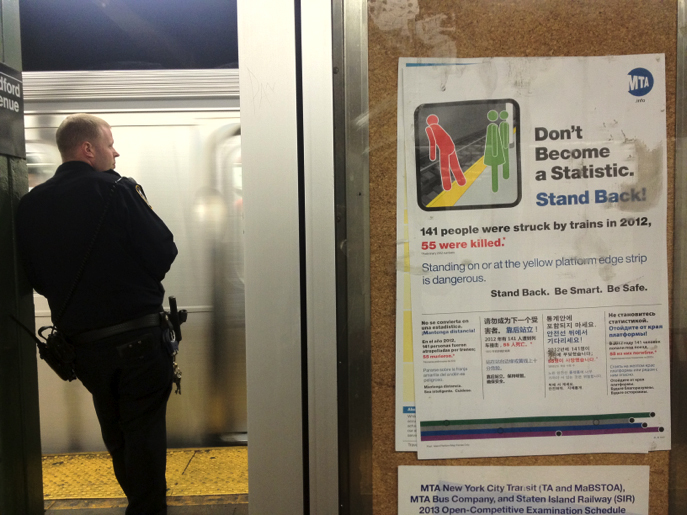 55 people were killed on NYC subway tracks last year. I’ve seen this statistic dozens of times on my commute. Clearly, I need my data fix. I’m an infomaniac. Just about everyone is. 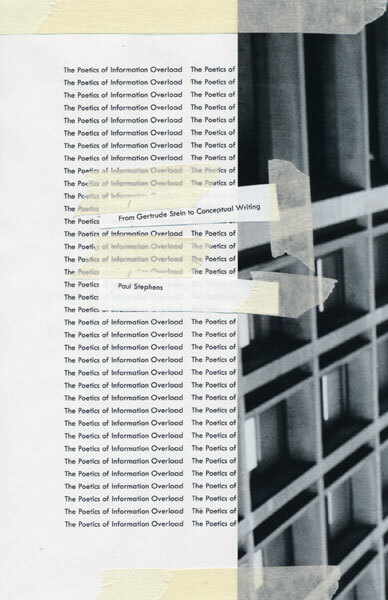 After finishing an academic book on information overload, I was an expert on the subject. But I had avoided getting too personal. What does infomania mean to me, an infomaniac among infomaniacs? Was Adam in Eden the first failed data dieter? His boss requested only one thing: that he not access the remote server. Given only one task not to carry out, Adam brought multitasking and all our woe into the world. My own experience with data dieting was hardly less fraught. In honor of National Screen-Free Week, I went offline from May 4 to May 10. Or I did my best to stay offline, which wasn’t easy. National Screen-Free Week was started in 1994 by the organization TV-Free America, and was originally called "TV-Turnoff Week." Aimed primarily at children and promoted by the Campaign for a Commercial-Free Childhood and Adbusters, the concept seems simple enough. I began to panic almost as soon as I powered down my smartphone, tablet and laptop. I exaggerate, of course. In fact, I started to absorb myself in the luxury of physical media almost immediately, and to make up for my screen intake with books and records. I had intended to keep a detailed diary of my analog information habits, but found the task not only insurmountably time-consuming, but also problematic when it came to my privacy. One’s data intake is a very intimate form of biography. In his Soliloquy, Kenneth Goldsmith (whom I write about in my book) did something like the inverse: he recorded and transcribed every word he spoke for a week, without preserving the words of anyone else. The resulting book runs to nearly 500 pages. In his book Bib, Tan Lin (whom I also write about) attempted to record metadata information about every single thing he read over the course of two years. Simply the titles and URLs run to 150 large-format pages. I was able to reduce my screen time drastically over the course of the week, and I wrote profusely in my notebook. I started to feel a bit like Karl Ove Knausgaard about how minutely I was recording details, and that made me uncomfortable. I didn’t have much luck with the typewriter I borrowed. I often asked my wife to Google simple information like directions. Waking up in the morning, I found myself reflexively reaching for my iPad. Given several imminent deadlines, I did have to send a number of emails over the course of the week (in advance of my diet, I decided I didn’t want to adversely affect anyone else by being offline). One clear takeaway from the diet was that going offline is a luxury. Information is unequally distributed, as is privacy. But there’s no putting the data apple back on the tree. I’m tempted here to make a pun on the name of the world’s largest corporation, but I won’t. Instead, I’ll move on to another task and another of my open windows. Look for Stephens's essay "Meditations of an Infomaniac, Part 2" tomorrow.